Preparing for your life insurance medical exam may, at least initially, seem a bit frightening. One reason for this is because, no matter how long ago it’s been since you were a student, chances are that you are still very familiar with the term “exam” – and for many of us, that word alone can still strike fear like no other! 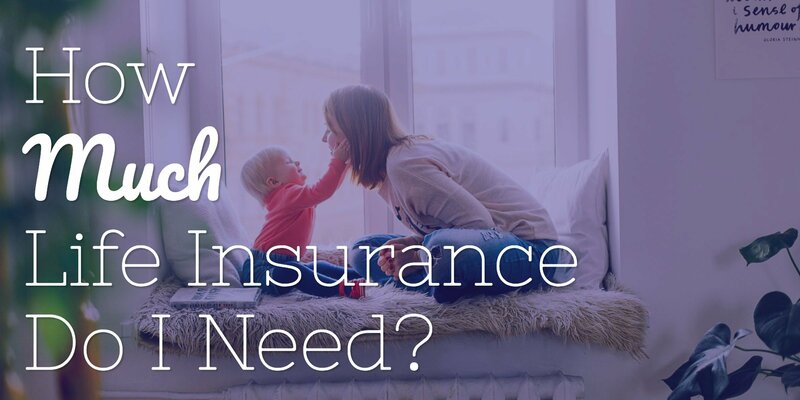 So, if you’ve been in the process of looking for life insurance, it’s likely that the insurance company will require you to undergo an insurance medical exam which requires a physical before they approve you for coverage. But in this case, if that feeling in the pit of your stomach starts to emerge, there are ways to not only stop it but to go into the exam feeling strong and confident. And one of the best ways to ensure that you’re on track to “ace” your life insurance physical is to be well prepared for it. It depends. There are many people who can opt out to the medical exam. Whether or not you will have to take the exam will depend on your age, amount of coverage applied for, and the type of policy you want. We offer life insurance from many companies who do not require you to take a medical exam to buy life insurance. 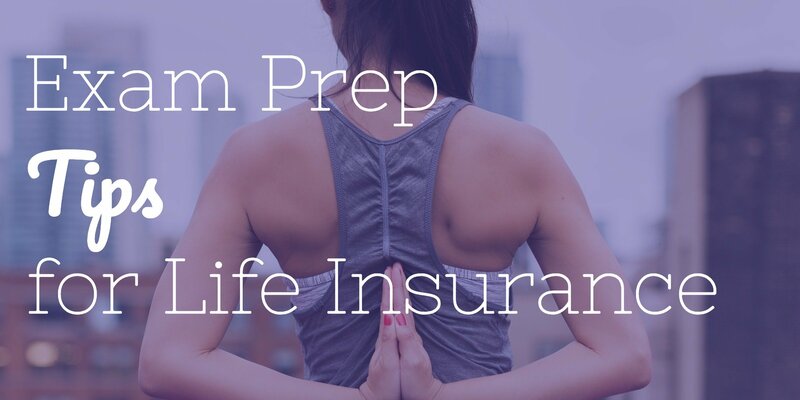 If you are interested in skipping the exam then see our carries and product guidelines for our no exam life insurance options here. Similar to the importance of the exams you took in school (i.e., getting good grades can lead to college acceptance, a better job, etc. ), there are several reasons why the life insurance physical part of the exam matters so much. 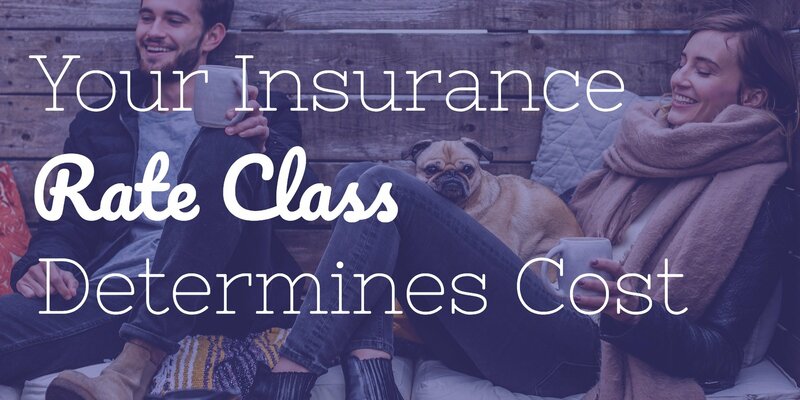 One reason is that it lets the insurance company know just how much risk they may be taking on if they accept you for coverage. In this regard, if you are deemed to be healthy, then you could end up qualifying for a preferred (aka lower) premium rate. 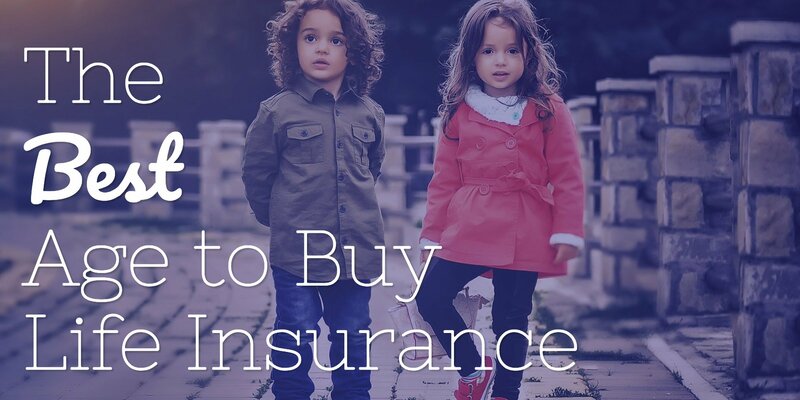 In fact, according to insurance experts, depending on your age at the time of application, each step up from the standard premium rate could end up saving you roughly 20%. With that in mind, if you save even just $100 per year on your premium for 20 years, that’s $2,000 that you could put towards other things. Going into any type of test situation can be much easier if you are aware of what to anticipate. 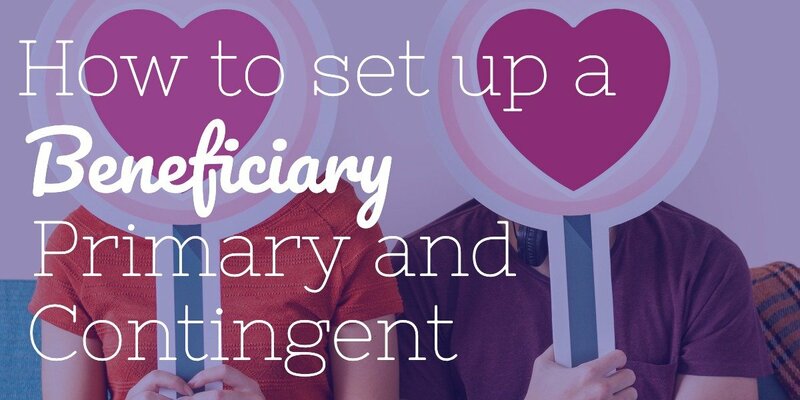 During the life insurance physical part of the health screening, this will consist of meeting with a paramedical professional (who is also often referred to as a “paramed”). Typically, they will come to you, either at your home or place of business. 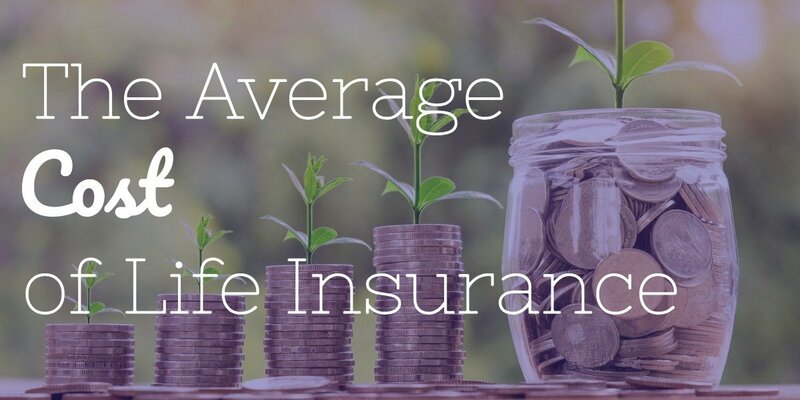 This can make the burden of going through a life insurance physical much more convenient for you – and can save you a great deal of time. You also won’t have to worry about paying for the exam, either, as the insurance company that you are applying through will bear this cost. In many instances, the insurance exam will only take about 30 minutes, during which time the paramed will ask you some health-related questions that will be required for the application completion fo the life insurance policy. They will also collect a blood and urine sample from you. These samples will then be tested by the insurance company during the medical examination for life insurance. To see what life insurance companies test for in your blood and urine click here. Depending on your age, health, and amount of coverage you’re applying for, the paramed may also get an EKG (electrocardiogram). 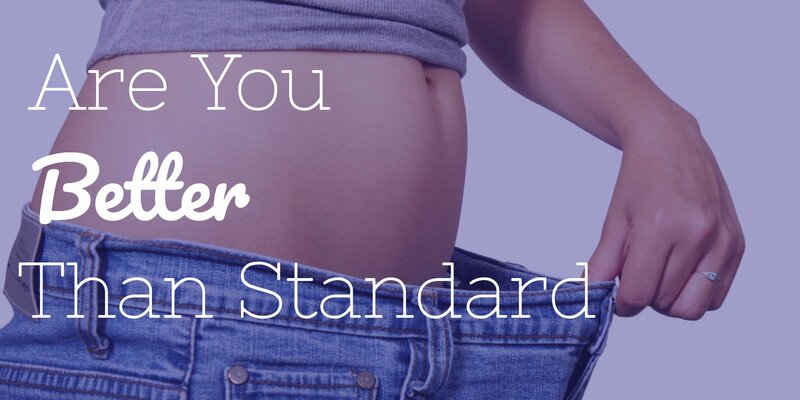 Some of the key items that underwriters look for include whether or not you are a smoker, your height and weight (in this case, your weight as it relates to your height), and whether or not you have certain health issues (particularly those that could make you a higher risk of claim). 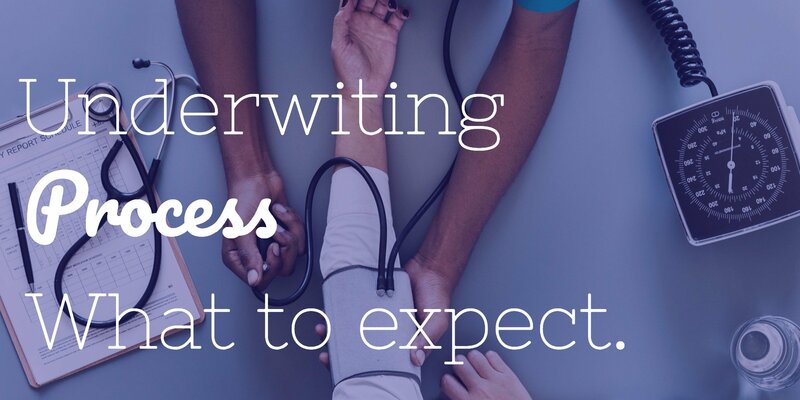 Ensuring that you do well on your life insurance exam can end up putting you in a higher underwriting category, in turn, oftentimes resulting in paying a lower premium rate. So, knowing how to prepare for this exam can be beneficial. Being well hydrated. If you don’t already drink approximately 8 glasses of water per day, now would be a good time to start. If you do so, start roughly a week or so before your exam, there are some definite benefits. First, it can remove toxins from your system. Also, being hydrated can make it easier for the paramed to draw a blood sample from you. Opt for healthier meals. While fast food is rarely on any healthy diet, avoiding fried, salty, and high-carb foods prior to your life insurance exam can result in your blood test containing less sugar – a definite positive, since one of the main health-related issues carriers, look for is diabetes. Avoid alcohol. Avoiding alcohol can also be a plus. That’s because the insurance company will also be looking for strong internal organs – and this includes your liver. Reduce (or eliminate) caffeine. Reducing, or even eliminating, caffeine could also provide you with better test results. Here, while you won’t be “marked down” for drinking coffee or energy drinks, having an abundance of caffeine in your system can tend to raise your blood pressure. Likewise, if you are a soda lover, the added sugar could also be seen as a negative. Stop (or reduce) smoking. Even though you will still be considered a smoker until you’ve kicked the habit for at least a year or so (depending on the carrier), by cutting back on the number of cigarettes you smoke prior to your life insurance exam, you could still fare better on your results. (As a side note, don’t state on the application that you are a non-smoker if you are in fact a smoker. Insurance companies have ways of finding out the truth – and even if you are initially approved for coverage as a non-smoker, if the insurer finds out later that this was misstated on the application, they could raise your rates or even cancel your coverage altogether). Get plenty of rest. Similar to the advice that’s given before school exams, be sure that you get plenty of rest the night before your insurance medical exam. This includes avoiding any type of extreme exercise, as well as enduring lots of stress. Doing so can further help with keeping your blood pressure lower. It can also help with keeping your protein and cholesterol levels in check. The life insurance medical exam can take anywhere from 20 to 30 minutes. In addition to the above, it can also be helpful to have all of your paperwork ready. For example, the paramed will ask you for proof of identification, so having your driver’s license and another form of ID handy can move the exam process along more quickly. Likewise, the insurance company will want a list of your current doctors / medical professionals, along with their contact information. So, rather than taking time during the exam to go through your files or scroll through your phone, making a list for the carrier can be extremely advantageous. The paramed examiner sends the blood and urine samples into the lab for testing on the same or next day of the exam. The labs will test the samples typically get the results back to the carriers within a week from the testing. The application can also get a copy of the labs to see exactly where the results landed. These can be requested by the applicant at any time. Most paramed exam companies have an online portal where applicants can login and download copies of the exam report and copies of the lab reports. Still, have questions about how to do well on your life insurance physical exam so that you get the best premium rates on life insurance coverage that’s right for you? Working with Insurance Geek can help. Unlike most other independent agencies, we don’t try to be “all things to all people.” Rather, we focus on finding you the protection that you need at a price that works for your budget. We also can help you determine if a No Exam Life Insurance policy may be a better fit for you. We work with more than 30 of the top insurance carriers in the marketplace – so we’ll find what you need, rather than trying to fit the wrong product to your needs. Insurance Geek also makes it easy. One-stop shopping at Insurance Geek can provide you with the confidence in knowing that you’re properly covered – so you can focus on other things! Contact a Geek today.